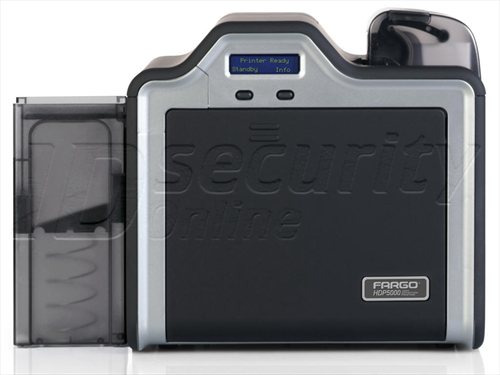 The Fargo HDP5000 ID card printer is the ultimate in quality, reliability, and security. From it�s high-definition print engine to the guaranteed reliability. 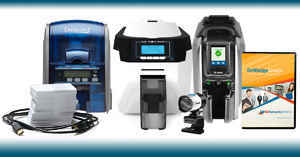 The Fargo HDP5000 printer is backed with a lifetime print head warranty and two-year warranty on everything else. 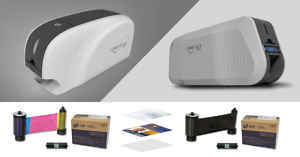 The print head on the Fargo HDP5000 card printer never comes in contact with the surface. Debris never touches the print head, ensuring that it�s long lasting and never damaged. All of this is backed by Fargo's lifetime print head warranty. You can ensure your graphics and text will look crisp from the first day to every day. 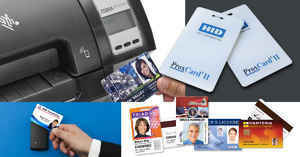 High definition card printing is the latest technology. 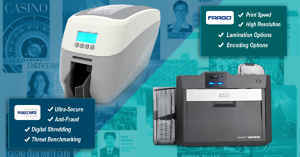 If brand image is important to you the Fargo HDP5000 ID card printer is a smart choice. 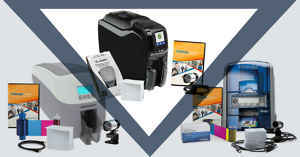 Contact us at IDSecurityOnline today at (800) 897 7024 to reorder supplies for your Fargo printer or to discuss your card printing needs.